Brutalism – the unique mid-20th century design movement with a “don’t-mess-with-me” attitude and heavyweight supporters – has divided opinions for decades, potentially drawing more criticism than any other style of recent centuries. An evolution of the French “béton brut” (meaning “raw concrete”) – Le Corbusier’s definition of his favourite material – the term was made popular by architecture critic Reyner Banham in the 1950s and 1960s. With it, he hoped to encapsulate the newly emerging architectural style borne of post-Modernism and (at least in Britain) the post-World-War-II years. Here beginneth the lesson in this ever-controversial style. 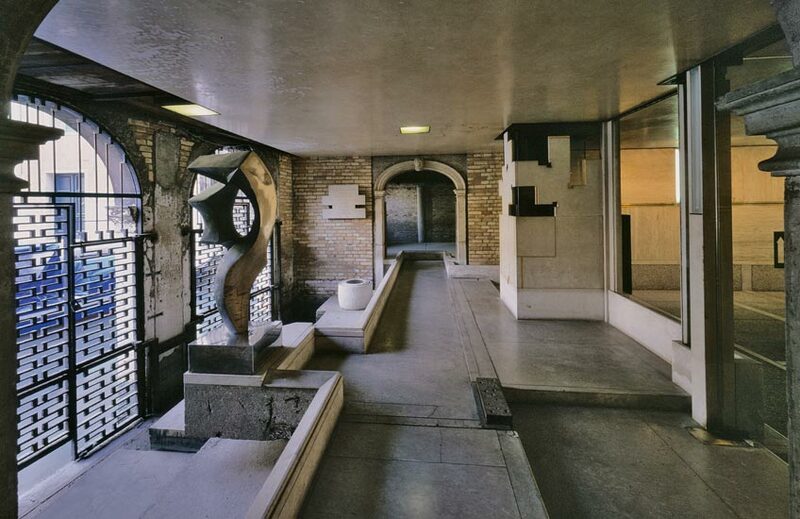 Image Credit: Carlo Scarpa by Phaidon, Gianantonio Battistella © CISA- A. Palladio. Anyone who follows the trends of the design world with be aware of the resurgence of concrete (or concrete effect). The material has been used for everything from floor lamp bases to walls and baths to tables. Most large-scale concrete walls and flooring will, in fact, be concrete tiles as the raw material – although inspirational – is very difficult to refine enough to be deemed attractive. Along with concrete, metals are a key Brutalist material choice. Chosen for its inherent simplicity and perceived strength (although it was sometimes used in more delicate ways), metal helped give Brutalism its strong industrial aesthetic. 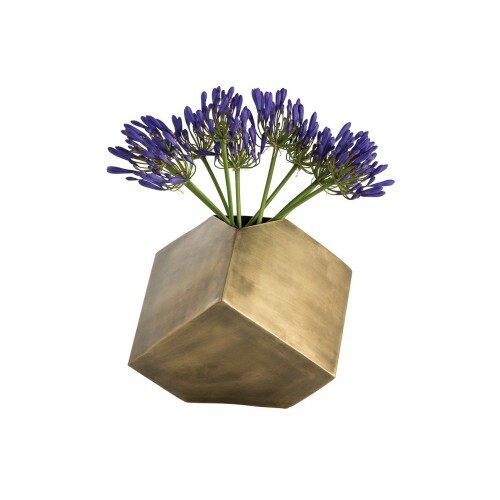 Recently, the interiors realm has been taken over by sculptural metal furniture and decor such as angular vases, objet d’art and wall sculptures. With its expanses of concrete and overwhelming proportions, Brutalist architecture is characterised by its penchant for architectural honesty, reducing structures to their basic building blocks in a confident and bold move toward a new kind of impressiveness. While at first these unadorned, blocky monoliths appear stark, their simplicity makes way for unique architectural opportunities – allowing designers to create larger than life functional, modern sculptures. Seen sometimes in the style’s architecture but mostly in its decorative arts, jagged edges and spikes were the perfect counteraction to the style’s sweeping plains of concrete and metal blocks. These jagged edges are sometimes caused by the chosen techniques of the designer, as in the case of Tom Greene’s torch-cutting. Collage-style techniques were also used, recalling Cubist tendencies and the destructive aesthetics of Picasso’s Guernica and, later, the art brut (or outsider art) movement. Patina is the thin layer which develops on materials (particularly metals and stone) as a result of oxidisation and ageing over time. Patinated finishes give Brutalist designs a less refined, textural and industrial feel. Burning was often used by designers like Silas Seandel, patterning simplistic forms with oil-like slicks and mottled ombres for a Brutalist-approved decorative element. Discover How To Use Brutalism At Home. Known for: being the creator of the Brutalist aesthetic in the late 1940s. (before it was designated its title) and the inspiration for its name. Notable work: Palace of the Assembly, Chandigarh, India – a piloti-supported concrete structure which utilises grid lines and a swooping roof. Known for: the grand master of simplicity, the Italian architect was known for his concentric square, step and vesica piscis (two interlocking circles) motifs. Notable work: the Brion Cemetery in San Vito d’Altivole, Italy and Olivetti showroom in Venice, Italy. 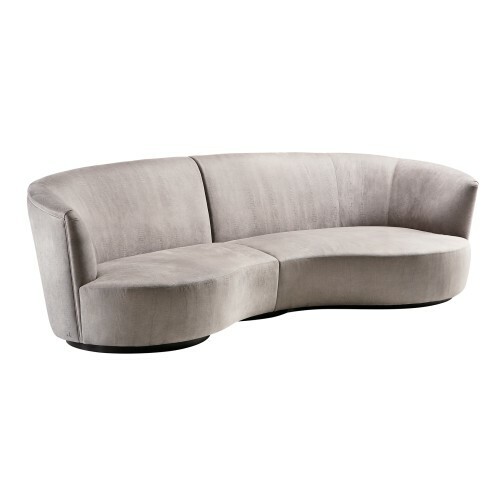 Known for: architecturally, the Modern designer was known for his use of rough board-formed concrete. Notable work: of his Brutalist work, the former Whitney Museum of American Art building (now the Met Breuer) stands as the preeminent example. 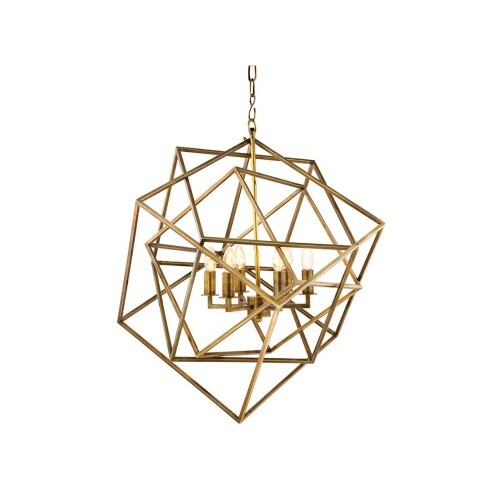 Known for: torch-cut chandeliers, scrappy lanterns and burnished Cubist pendants mostly for the Feldman Lighting Co. and Monteverdi & Young. Notable work: his instantly recognisable multi-tiered chandeliers with stalactite points. 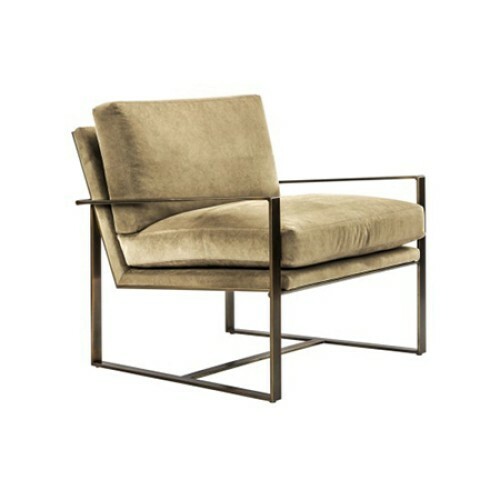 Known for: sculptural metal furniture and patchwork metalwork. Pieces can be characterised by one of his various key aesthetics – verdigris, wavy, perforated, forged, geometric; popularised the fish-scale pattern in metalwork. Notable work: highly collection sculpted steel cabinet range and, later, polished brass and mirrored chrome “Cityscape” series. Known for: playful and delicately fused wirework and collage style wall art. Notable work: antiqued brass “Raindrops” wall art installation comprised of a cluster of layered circular discs (currently produced in collaboration by Jonathan Adler) and spiky urchin wall decor. In addition to the revered Michele Oka Doner, these three authors of style are flying the Brutalism flag in the 21st century. Known for: bold, one-of-a-kind home accents and furniture encrusted with Brutalist carved stones, metal chunks and indiscreet fixings; spiky shapes, fractures and perforations; her interior projects often channel a Brutalist sensibility. Notable work: Sputnik-inspired objet and lighting and “Head Trip” range – a collection of colossal marble heads punctuated with protruding semi-precious spikes and other stones. Known for: combining the best of Brutalism in his interiors – think Paul Evans furniture with Harry Bertoia sculptures set against Louise-Nevelson-assemblages-inspired. Notable work: his own Paris apartment is a classic example of how the style should be done; also, almost every one of his PAD London stands are quintessentially Brutalist. Known for: revolutionising the way we think about concrete and plaster with its debut crushed mineral drum tables. Notable work: aluminium shavings table commissions for Dior stores and etagere commission by revered architect Peter Marino. Read our How To Use Brutalism At Home to master the look at home.